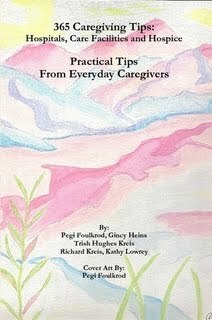 Documenting Lewy was a suggestion I was given when the Lewy Body journey started and after I joined a spousal caregiving support group for those living and caring for Lewy Body. I learned so much from those that went before us. Journaling was a way to not only document Lewy and be able to present a thorough report to the Dr, it became a way for me to document my feelings. Something to look back on and see what we did that worked and what didn't work to make Hubby's life more manageable for him and for me. I also hope that in choosing to journal (blog) publicly I am helping others to better understand Lewy and helping those that find themselves face to face with a diagnosis of Lewy Body Dementia I am offering a bit of support so the journey doesn't feel so lonely. I remember that scared and alone feeling. With each down turn I still get that scared feeling. I just don't feel alone anymore. I know there are those before, those waking with and those coming after. The emotional support system I fell into by blogging keeps my heart on track. I am blessed beyond measure by you all. So the most recent downturns Hubby is experiencing has it's fears. Hubby took another fall last night. It was pretty hard on his back and not his head this time. The jolt itself was enough to send Hubby into the same reaction of shaking once I was able to get him up from the floor and into bed. As before I didn't know what to do and since my holding him seemed to help calm him the last time, I did it again. I held him close and tight and stroked his brow and head until he settled down and the lines in his forehead smoothed out quite a bit. I always feel so inadequate in doing that. My head says I need to be doing some type of medical/professional/ textbook something or another to care for the shaking, but my heart just keeps saying, hold him. So I follow my heart leaving my head to scream inadequate. Hubby doesn't help matters either by refusing, REFUSING, medical attention. Today though, Hubby has needed lift assist all day today. He has been unable to rise from his bed or walk so we have put a few house miles on the wheelchair today. Because of this I called Primary Care Dr, even though Hubby didn't want me to, and spoke with PCNurse (We like her) She was very understanding of our situation. I had informed her that I have documented a fall of some type at least once a week for the past 2 months! I also told her I didn't think calling every time Hubby went down was necessary because , most of the time he has no serious injury, a few rub burns and a scratch or two and Hubby's refusal to have anything seen to prevented me from calling, also, I didn't want to become worrisome to them about every bump and bruise. PCNurse understood my dilemma, was happy to make note of my recordings and together we decided that a consult to a Falls Specialist was in order. I realize this post is across the board ordinary in content and for those that have followed my ramblings know I have a quirky sense of humor so I wanted to share a few FB status smiles with you as a post script. So I'm talking to Booger (the dog) when I notice something odd on his head and ear. Then I realize, he has cheese dip in his fur! So, either he's been sitting under Hubby at supper OR Hubby has been trying to spoon feed him again and missed! Tried to get a pic but it wouldn't show up. Fun Times!! LOL!!! May 3) Hubby was sleeping and dreaming, loudly. I walked in to listen to him give directions on car repair and converse with a friend then laugh. Something must have gone wrong because he got angry so I left him to his dreams to work it out. When he woke, I heard him call "HEY!" I went to him, and I know I shouldn't have laughed because he was as annoyed as all get out but he said "Just where the H*** am I!" We eventually got it all straightened out :) LOL! May 7) Award winning comment of the day!! Hubby was watching TV and I was in the room folding clothes, he looks over at me and says "Hey Hun?" He says "I sure do love you"
So, disgusted, I left it at the back of the house. Shared the annoyance with Hubby who later suggested WE should go get it and bring it to the front of the house (It's normal parking spot). We laughed about the word "we". He shuffled into the bedroom and I decided to just go out and push it to the front. Mission accomplished and inside I came. I've been sitting here on FB for a little bit when he shuffles back in here and asks me if I was ready to go get the mower. I said I already did, and he responded, "Well I just got my shoes on". Then I noticed, he had put on a pair of jeans and his shoes to help me! LOL!! Thanks honey!! I agree fully that it is of the utmost importance that journeys like this be documented. 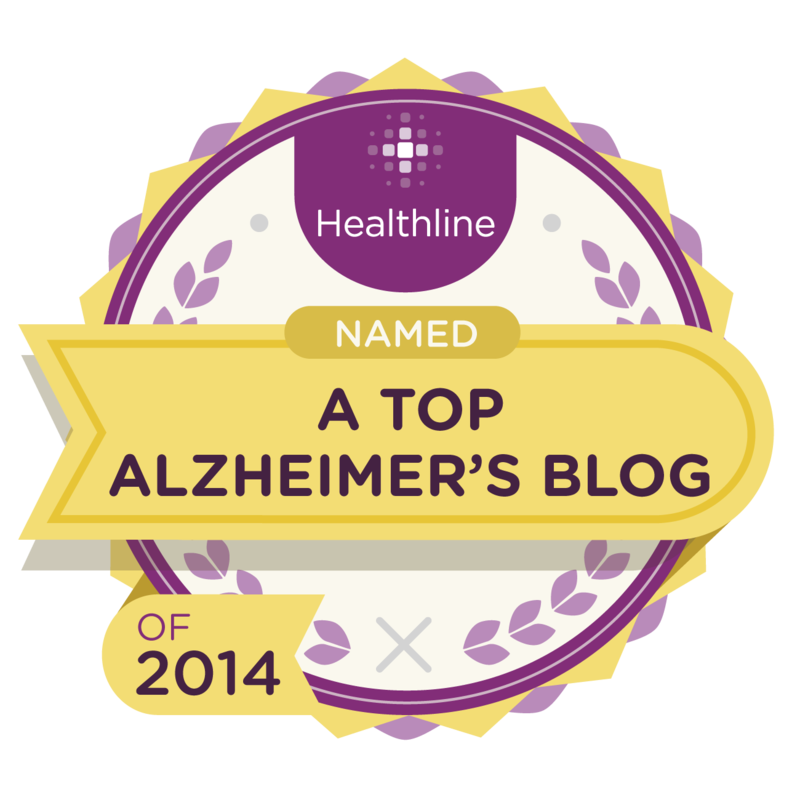 It can be very frightening (for both caregiver and high functioning patient) to get a dementia diagnosis. 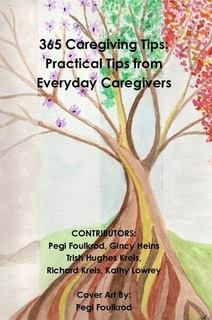 Blogs by caregivers and high functioning dementia patients can do what no amount of medical jargon can do - help both caregiver and patient gain some idea of what may lie ahead on their journey and see that while it won't be a bed of roses, there can still be things to be thankful for each day.